Are you looking to go deeper in your relationships with God and others? And would you like to connect with other women who share this same desire? Come and make connections with other women as we gather the first Thursday of each month to discuss a topic relevant and interesting to women and the issues we face. You will be encouraged, and leave renewed and refreshed. 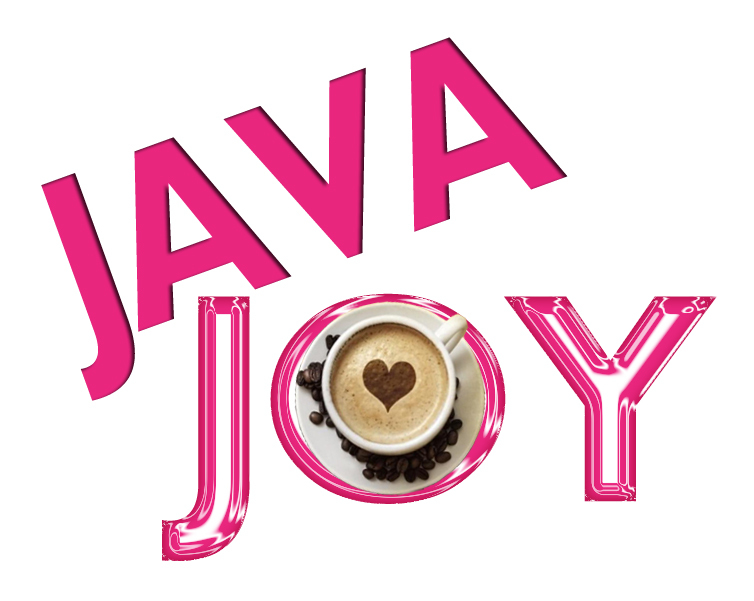 For more info, visit our Java JOY page.